How can I find out if I have become Rh sensitized? Can RhIg help me if I am already Rh sensitized? 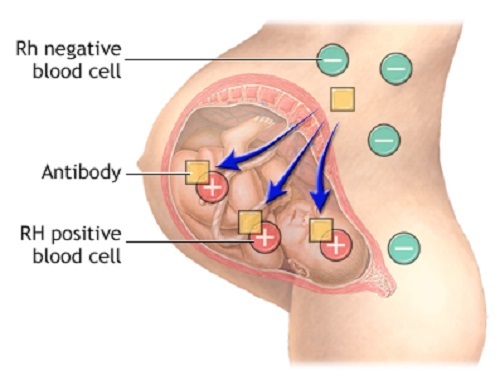 What if I am Rh sensitized and my fetus is Rh positive? A blood test, called an antibody screen, can show if you have developed antibodies to Rh-positive blood and how many antibodies have been made. If you are Rh-negative and there is a possibility that your baby is Rh positive, your health care provider may request this test during your first trimester and again during week 28 of pregnancy. If you are Rh sensitized, you will be monitored during pregnancy to check the condition of your fetus. 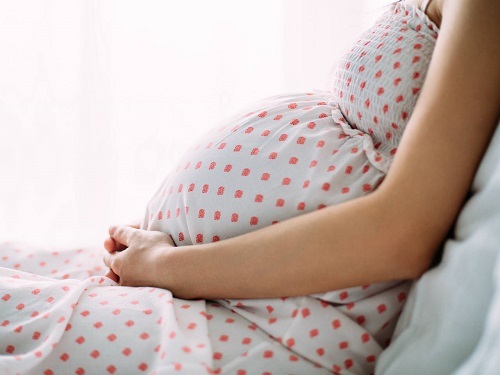 If tests show that your baby has severe anemia, it may be necessary to deliver your baby early (before 37 weeks of pregnancy) or give a blood transfusion while your baby is still in your uterus (through the umbilical cord). If the anemia is mild, your baby may be delivered at the normal time. After delivery, your baby may need a transfusion to replace the blood cells. Hemolytic Anemia: Anemia caused by the destruction of red blood cells. Transfusion: Direct injection of blood, plasma, or platelets into the bloodstream.